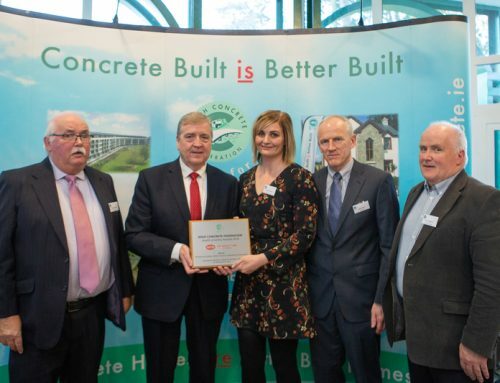 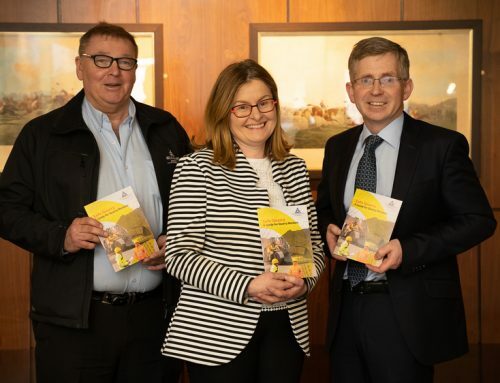 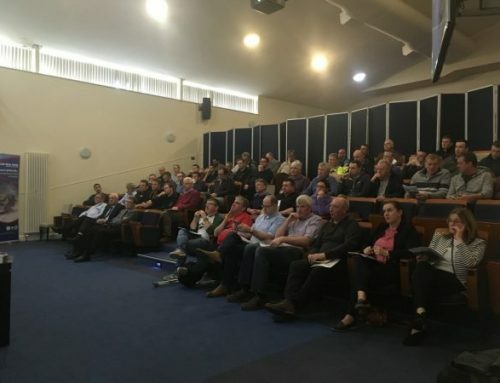 The Irish Concrete Society Annual Awards took place on Saturday 30th March 2019. 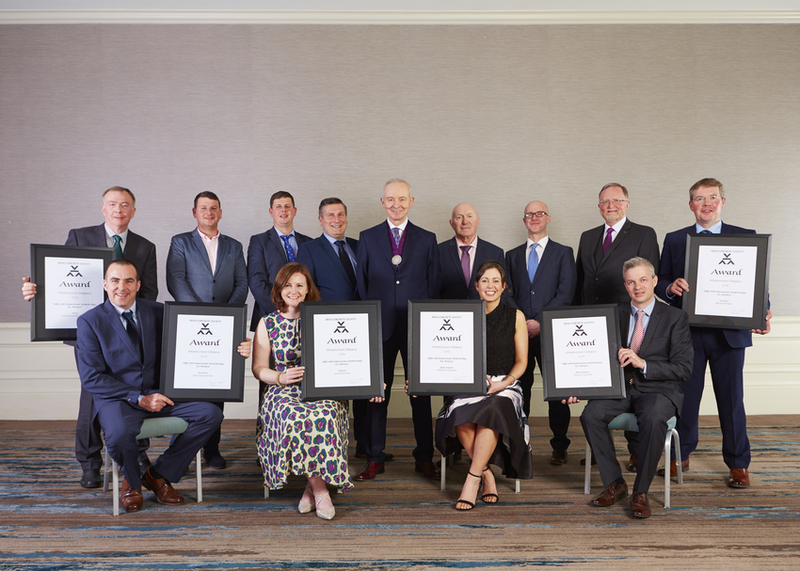 ICF members featured prominently among the winners, receiving awards in the Elemental, Building, Infrastructure and International Categories. 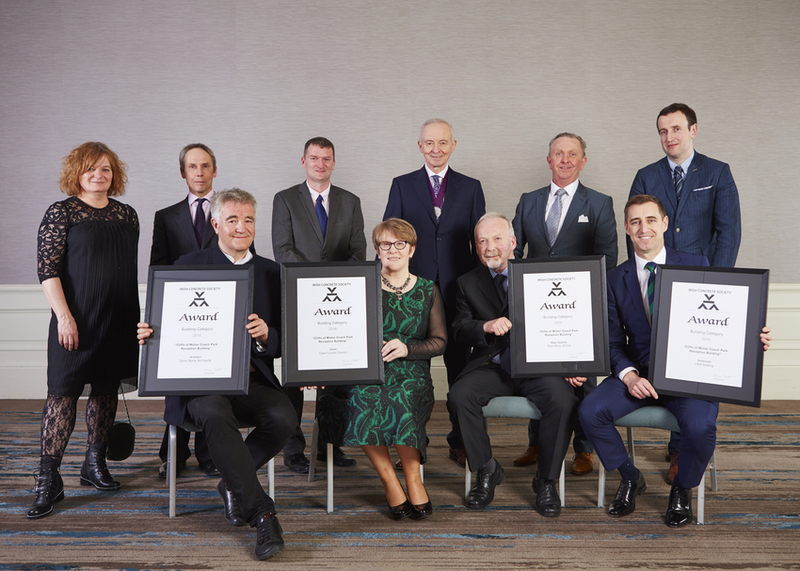 The Awards recognise excellence in both design and construction in concrete and are adjudicated by a distinguished, independent jury of industry professionals. 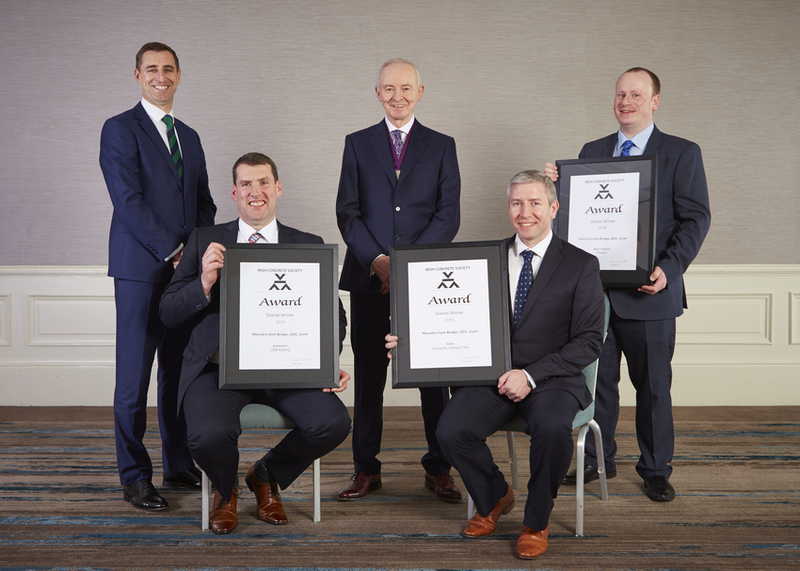 Details of these winners are listed below. 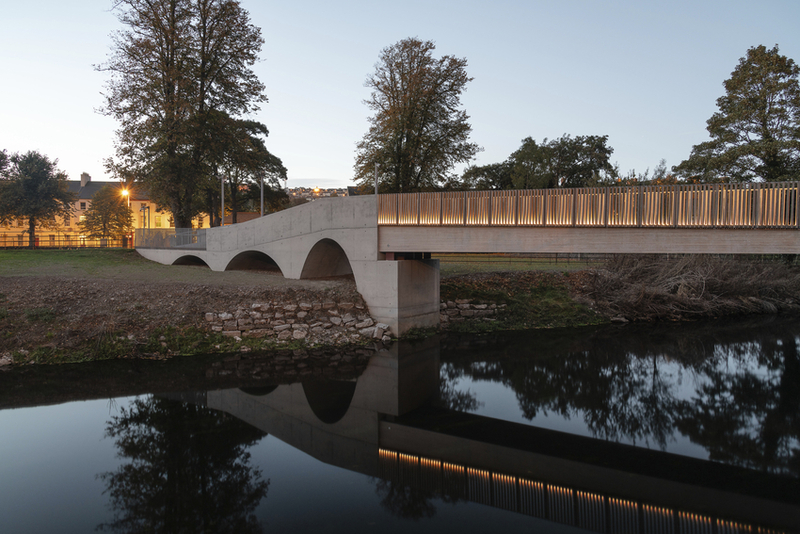 The winner of the Elemental Category and Overall Winner was Perrott’s Inch Bridge, UCC, Cork. 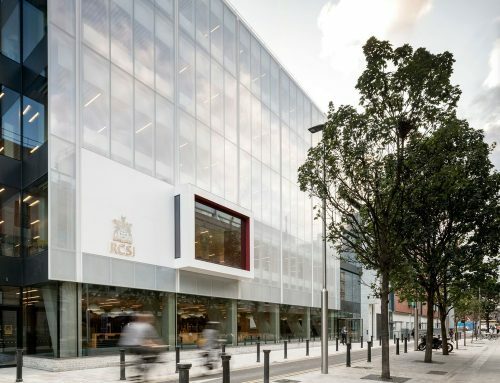 One of the main suppliers of to this project was ICF member, Kilsaran. 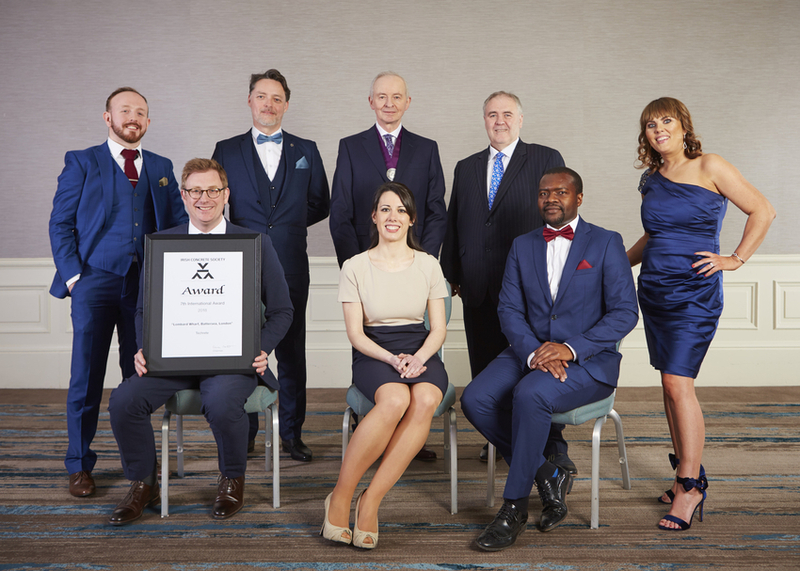 The winner of the Infrastructure Category was UBC 43A Osberstown Underbridge, Co. Kildare. 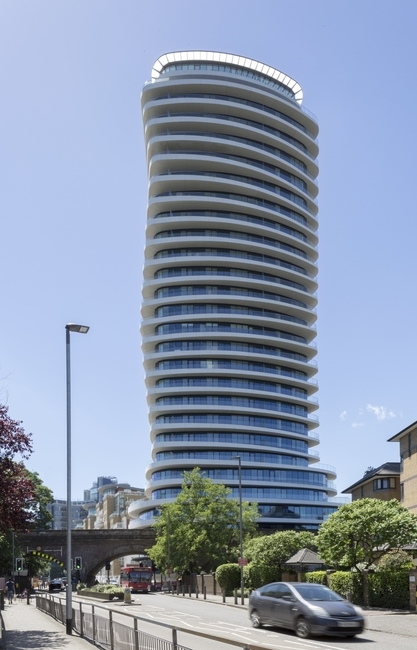 ICF member Hanlon Concrete was one of the major suppliers to this project. 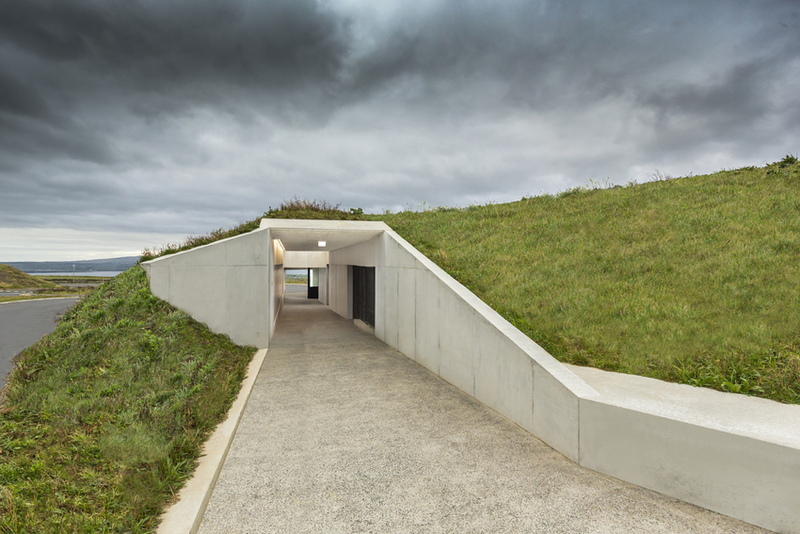 The winner of the Building Category was Cliffs of Moher Coach Park Reception Building. 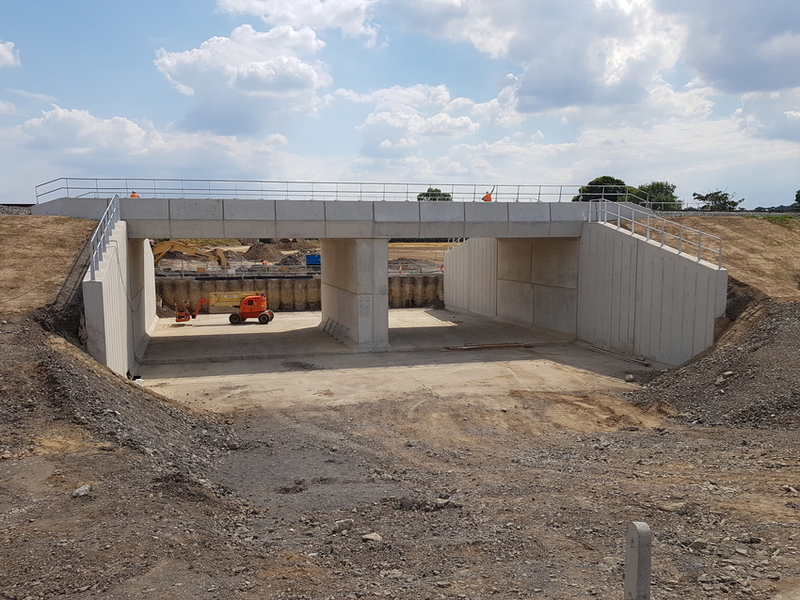 The concrete supplier to this project was ICF member Ryan Bros. (Ennis) (now part of Roadstone).